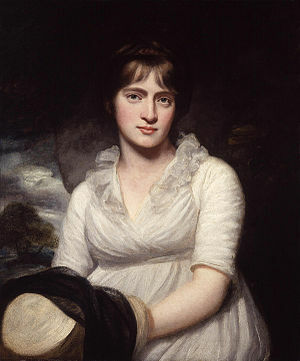 Amelia Opie was a prominent English author who wrote novels, short stories, and poems between 1790 and 1834. Her output was, however, curtailed when she joined the Quakers in 1825 at the age of 55. The Quakers believed that all fiction writing was tantamount to lying meaning that Opie was prohibited from her former occupation. Opie, Isabelle Cosgrave argues, truly believed in the Quaker ideals and that her decision was religiously motivated. However, Cosgrave makes this argument based on a much wider reading of Opie than has generally been achieved in the past. Cosgrave focuses on the manner of her conversion and her early radicalism. She also attempts to explain why Opie’s radical views do not appear in her conservative writings.